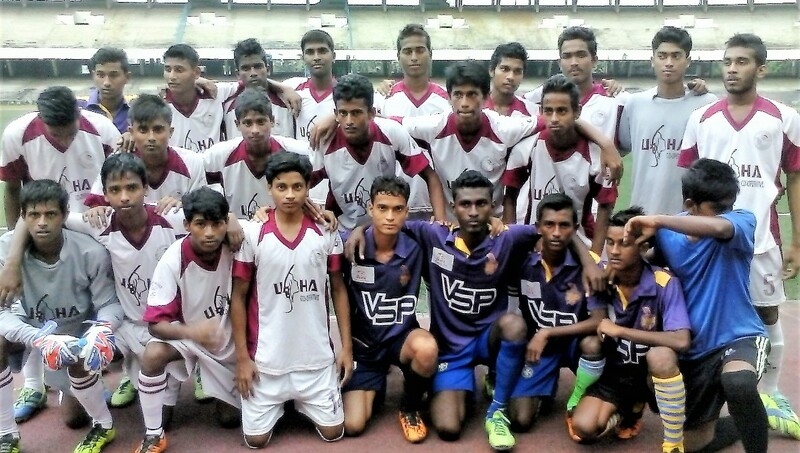 NEW DELHI: 37 Teams from all over the country will ply their trade in the U-18 I-League which is slated to kick-off on November 14 (Monday) in the Maharashtra zone. 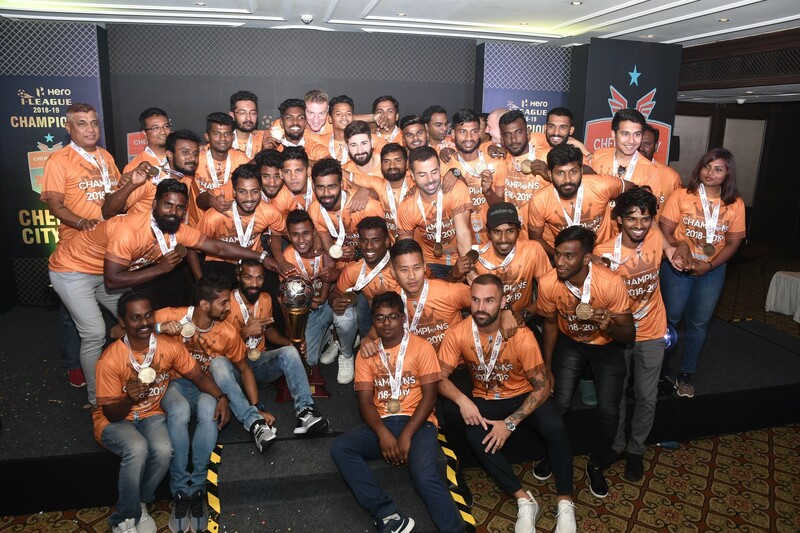 All the teams from Hero I-League, Second Division League, a few football academies and one team from Hero ISL will clash their swords to clinch the silverware. 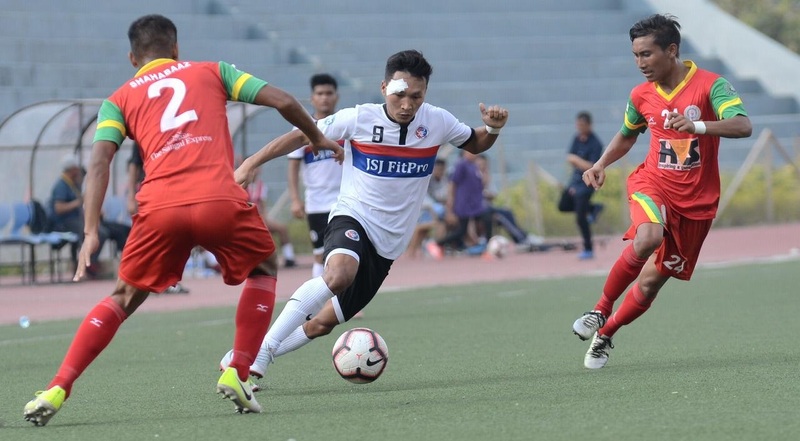 “We have witnessed an enticing U-18 I-League last season and we’re expecting nothing less than another gruelling season,” he told www.i-league.org. “I wish success to all the participating teams. 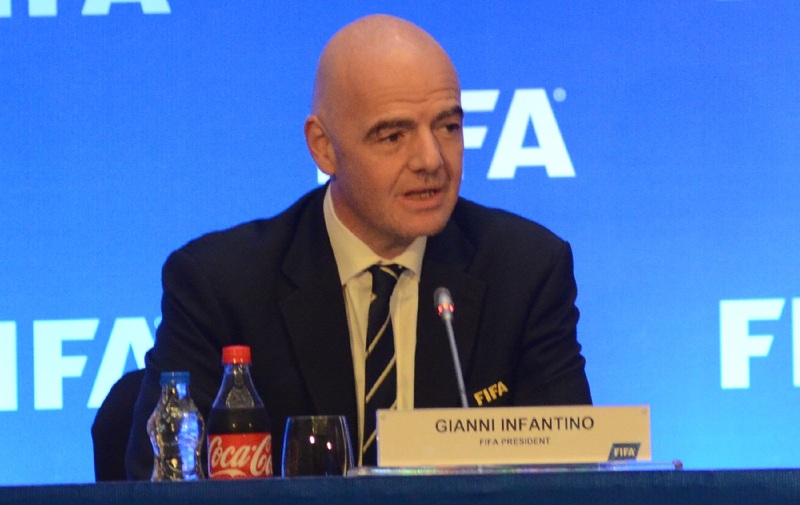 The competition will be intense and may the best Team triumph,” he added. The teams from every zone will play on a home-away basis among themselves in the round robin stage and 12 teams will qualify to the National Final Round eventually. 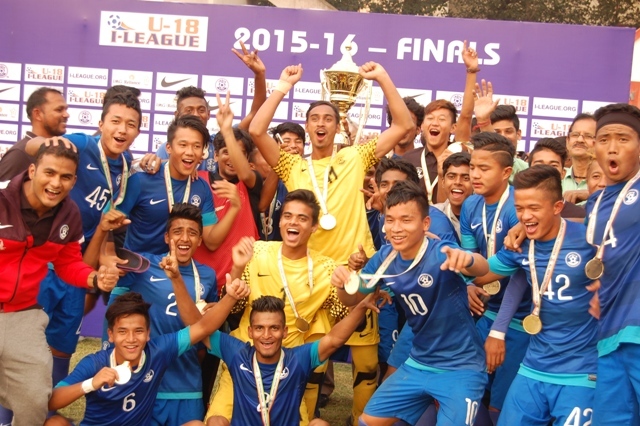 Those twelve teams will be divided into three groups and the group champions, along with the ‘Best Second Placed Team’ will qualify for the semi-final which will be followed by the final to decide the U-18 I-League 2016-17 champions. 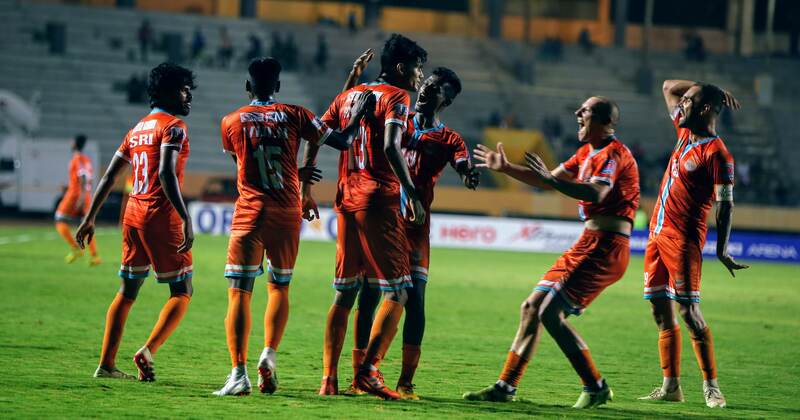 Mumbai FC will face off Kenkre Sports Club at the Cooperage Ground in the opener (November 14). 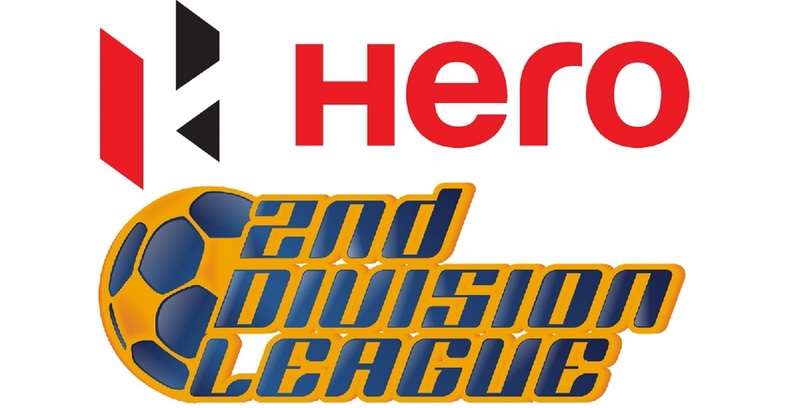 Teams: East Bengal, Mohun Bagan, Mohammedan Sporting, SAI Kolkata, Southern Samity, United Sports Club; DSK Shivajians, Mumbai FC, Kenkre Sports, PIFA Sports, FC Pune City; Shillong Lajong FC, SAI Guwahati, Royal Wahingdoh FC, Rangdajied United FC, Gauhati Town Club; Bhaichung Bhutia Football School, Sudeva FC, Delhi United FC, SAI Delhi, Hindustan FC; Neroca FC, Aizawl FC, Tata Football Academy, Pride Sports; Dempo SC, Sporting Clube de Goa, Salgaocar FC, AIFF Academy; Bengaluru FC, Ozone FA, Fateh Hyderabad AFC, Kahaani FC; Real Kashmir FC, Lonestar Kashmir FC, Minerva Academy FC, J&K Bank.